“Tariffs are a very blunt instrument and can give a lot of unintended consequences,” declared Edward Meir in his guest presentation to the latest meeting of the BIR Non-Ferrous Metals Division on October 7. Describing Washington’s current trade policy as “dangerous and built on faulty assumptions”, the Director of US-based Commodity Research Group told his London audience that tariffs “will create more problems than they will solve” such as through the “chilling” of business investment and the cancellation of projects. In the recent round of tariff activity, Mr Meir added, “US scrap has been a big casualty”. Looking ahead to 2019, Mr Meir predicted that aluminium prices would trade at between US$ 1910 and US$ 2380 per tonne, assuming a resolution of the Rusal issue. 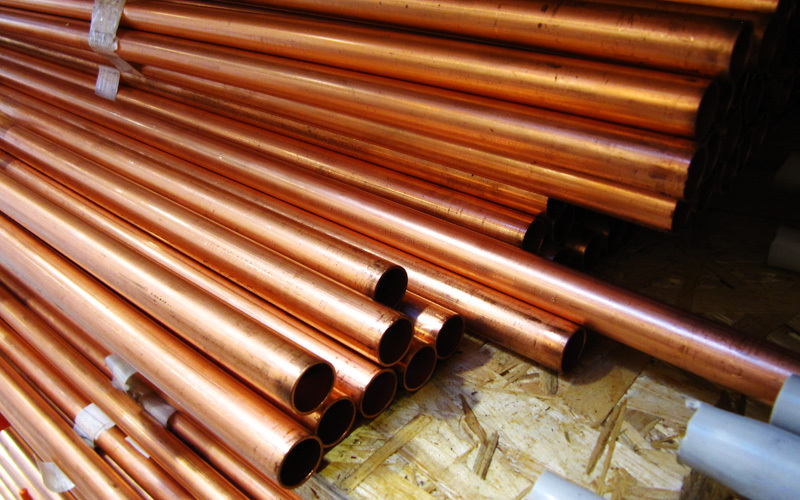 As for copper, he forecast a price range of US$ 5600-7200 per tonne so long as there is some form of “truce” in the current trade war. In his review of world markets, Mogens Christensen of H.J. Hansen Recycling Industry Ltd in Denmark noted that the US/China dispute is damaging the trading of scrap into China. China’s import restrictions and this on-going trade war with the USA have translated into more American aluminium scrap finding its way to Mexico’s secondary smelters, Mr Christensen continued. Meanwhile, India’s importers have been “hit hard” by the decline in the value of the rupee. Prefacing a panel discussion on the topic of “Politics and recycling: a new era”, the session’s moderator Murat Bayram of European Metal Recycling Ltd said that rising protectionism has contributed to the “earthquake” currently rocking the scrap sector. He reiterated the view expressed by divisional President David Chiao of Uni-All Group Ltd that China will “very likely close its doors” to non-ferrous scrap imports by the end of 2020. Michael Lion of Everwell Resources Ltd in China acknowledged the “extremely unpredictable” situation that currently prevails, with “too much scrap in the wrong places”. The secondary industry in the USA cannot cope with all of the material now available and some companies have been left with no choice but to move volumes for lower prices in order to maintain cash flow, Andy Wahl of TAV Holdings Inc. explained to delegates during the panel discussion. Fellow panellist Dhawal Shah of Metco Marketing (India) PVT Ltd identified the automotive sector as his country’s largest consumer of secondary materials, with its demand growing at some 10% per annum. However, he warned against regarding India as the natural beneficiary of the changes taking place in China. 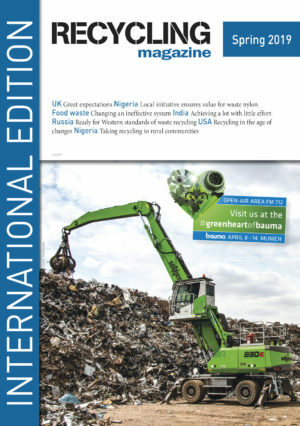 According to Mr Bayram, the recycling industry “deserves praise for its contribution in reducing carbon emissions”, hailing the BIR-led Global Recycling Day as “a good way to tell the story that recycling is not an option but a necessity”. However, the industry is currently experiencing “disruption” rather than the “functioning markets” that it needs in order to perform its valuable role. The EU Single Use Plastics Directive Proposal is currently under the assessment of the European Parliament. The proposal foresees the consumption reduction of PET trays - a circular packaging product with a high amount of recycled content.